Our goal at SSB Bank is to help you navigate the home buying process with all the information you need, including the possible “bumps” in the road that could make the process more stressful. By outlining those pitfalls, we can help you to try and avoid them while you are looking for, or in the process of, purchasing a home. When you bank with us we want to make it a positive experience, which is why providing this information, in our opinion, is crucial to a smooth lending process. Below is a list of some common mortgage pitfalls that occur and how to avoid them during the process. We are experts in the lending field and can work to overcome circumstances, but only if we know about them from the beginning of the process. Do NOT apply for any new credit cards or debt. 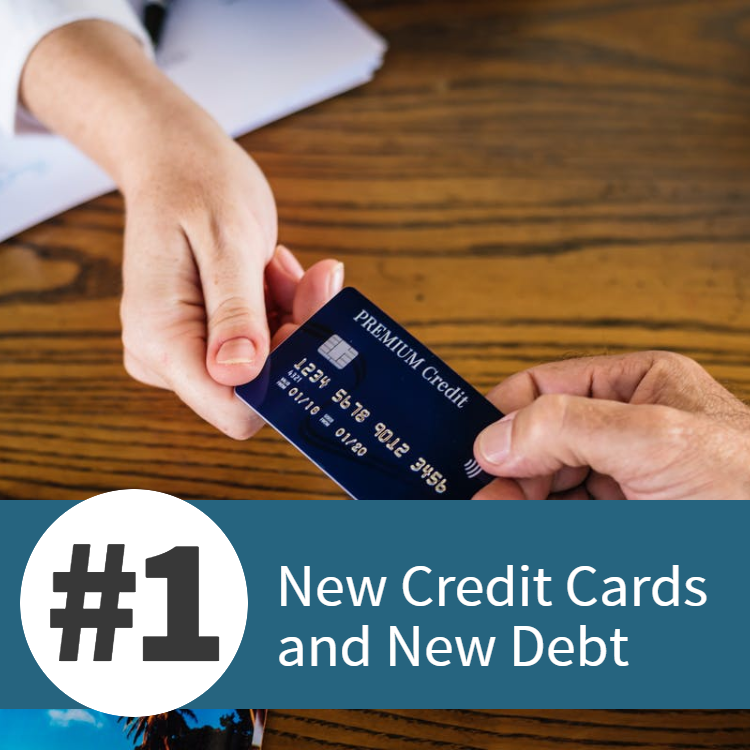 We must verify there is no new debt just prior to a settlement, so new debt can put your loan at risk! Financing an automobile or large purchase can easily void your approval if your debt ratios are already high. Keep in mind that any cash advances against a credit card or an income tax refund are considered a loan, so those can have a negative impact on the process as well. 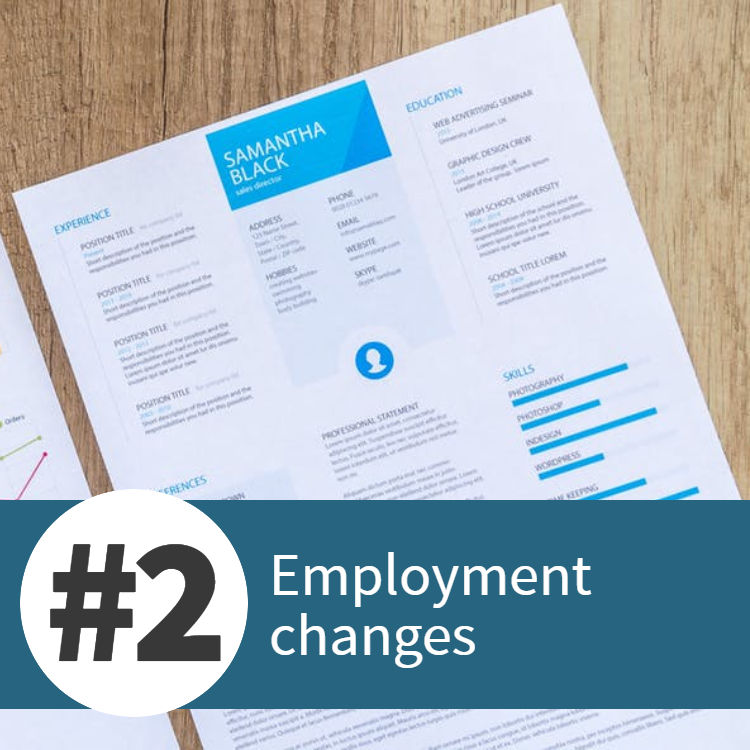 Discuss planned or last-minute changes in your employment during the mortgage process with your loan officer. A new position or loss of a job could jeopardize your final approval and/or closing of this loan. We will require a verbal verification of employment within 10 days of closing, so providing this information up front can make the process run more smoothly. We are required to verify all sources of funds for your transaction. That includes anything other than a direct deposit for payroll- even transferring of funds from one account to another. 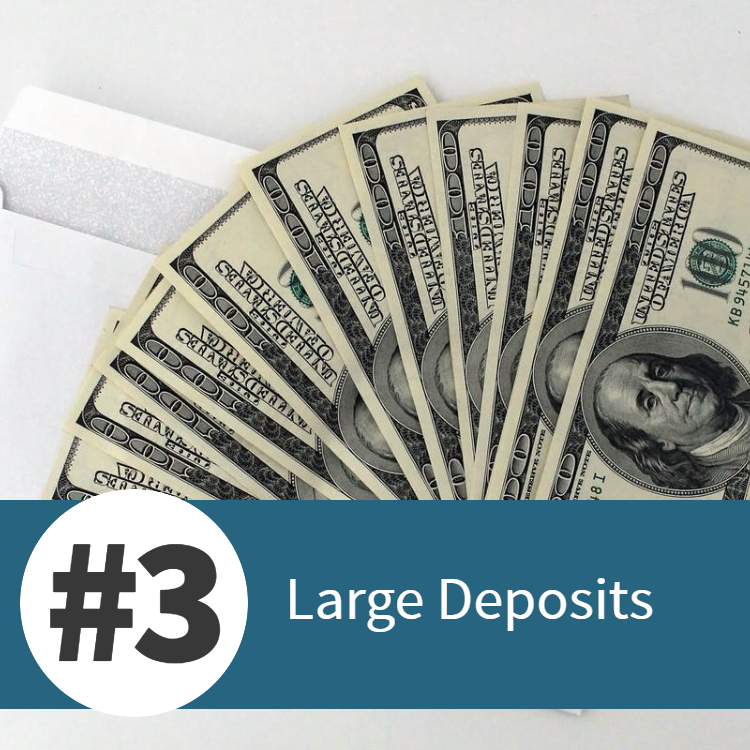 Please be able to show the paper trail for all large deposits to your accounts. Gift funds from family members CANNOT be given in cash. A personal check must be used to create a record of where and who gave the funds. We know that the applying for a mortgage also involves a lot of items that are required for your financial institution to document the process appropriately. We have compiled a list of those items in our "Items to Gather" List which breaks down the necessary documentation you should bring including out of pocket expenses, income verification and additional items like your ID, signed sales contract, etc. With these resources in hand, your mortgage application process will be easy and straightforward. Our friendly, knowledgeable mortgage team looks forward to helping you get into the home of your dreams! Click here to download this list of pitfalls, as well as the "Items to Gather" List. Still have questions about mortgages? Not sure where to start? Our friendly Mortgage Loan Originators would be happy to answer questions and walk your through the process. Just call us at (412) 837-6955 or contact us online. We know the homebuying process is one of the biggest decisions you'll have to make, so our team is dedicated to answering your questions thoroughly and making sure you know what to expect. While you're thinking about applying for a mortgage, you may also be wondering what size mortgage would work for you. Use our mortgage calculator to see different price points and term lengths, and estimate how much home you can afford. Find out what kinds of mortgages we offer (and how much home you can afford) here!